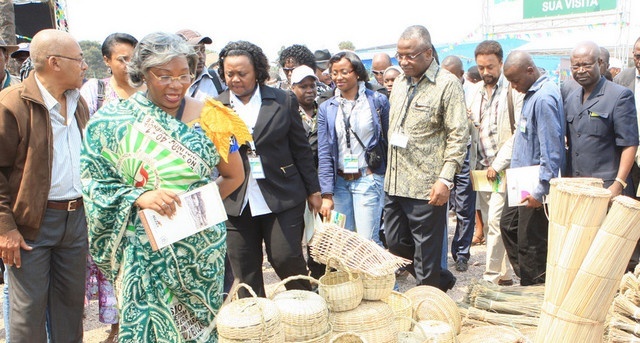 Last September 2013, the “Handicraft Fair of Dondo” took place in Angola, Africa. 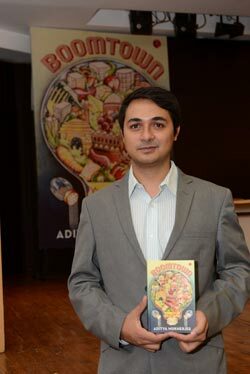 The fair has showcased handicrafts, gastronomy, farmers and publishers and it happened under the motto “Memories and Histories”. For more info, click here.